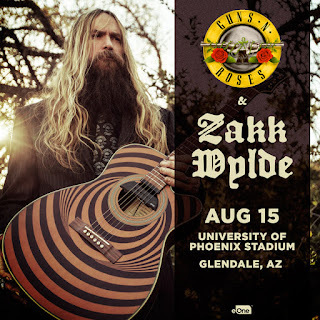 Guitar icon ZAKK WYLDE today has announced that he will support none other than GUNS N' ROSES in Glendale, AZ on August 15th at the University of Phoenix Stadium. 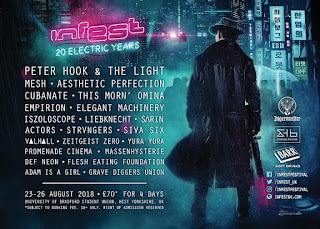 The support announcement comes just one day before he embarks on a batch of U.S. and Canadian tour dates in continued support of his new LP, Book Of Shadows II. Wylde will hit over 40 cities spread out across the U.S. and Canada this summer including a performance at Heavy MTL Festival in Montreal on August 7th, a first for him as a solo artist. Tyler Bryant & The Shakedown and Jared James Nichols will serve as support. Wylde, as always, has been on the road nonstop. He wrapped up a buzzworthy stint on Steve Vai's GENERATION AXE TOUR just yesterday in Red Bank, NJ and prior to that served as a marquee artist on THE HENDRIX EXPERIENCE TOUR with the likes of Billy Cox and Buddy Guy. 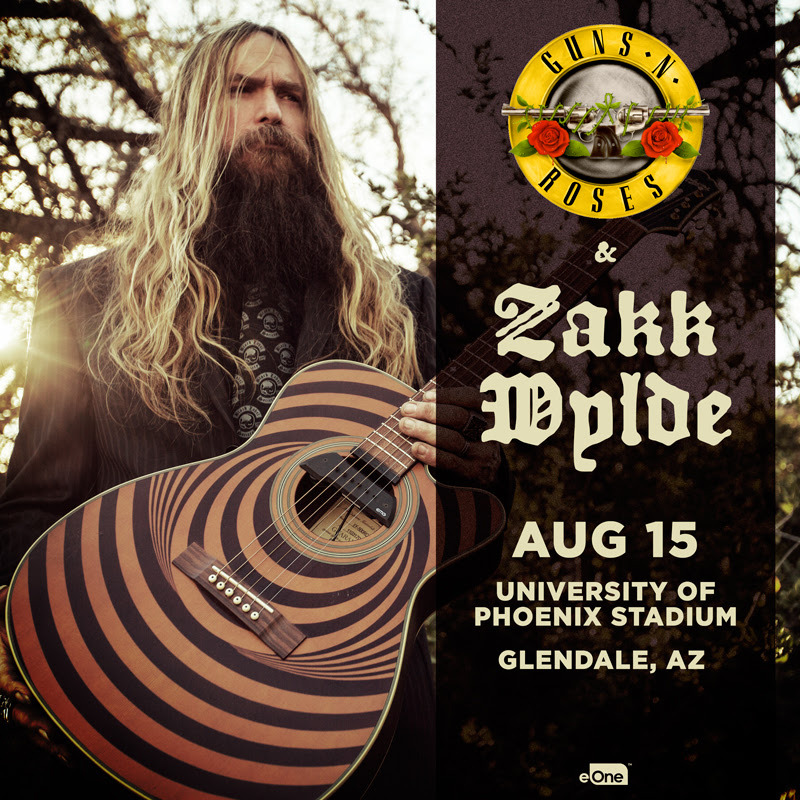 This is the first time Zakk has toured as a headliner in the U.S. and Canada since last year's Unblackened tour. Zakk Wylde is also releasing a video with SiriusXM's Octane channel today of his special acoustic performance he did. Wylde plays acoustic versions of "Sleeping Dogs," and BLACK SABBATH's classic track "N.I.B."